This species is accepted, and its native range is China (W. Sichuan, NW. Yunnan). Hong, D.Y. (2015). 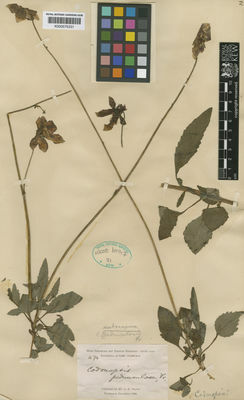 A Monograph of Codonopsis and Allied Genera (Campanulaceae): 1-256. Science Press, Beijing.